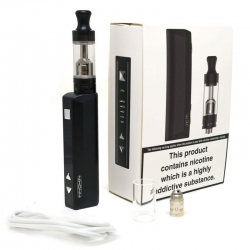 This massively popular starter kit is a staple of the vaping community! 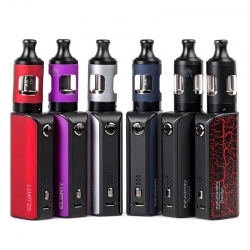 This vaping kit combines style and clever technology, incorporating the beautifully designed Prism airflow tank, giving you access to some of Innokin's highly refined mechanisms at the very beginning of your vaping journey, familiarising you with quality so you come to expect nothing less. 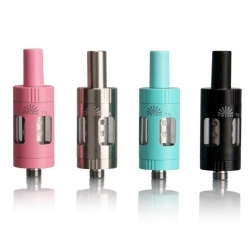 The 2ml tank is made from a combination of pyrex glass and stainless steel. 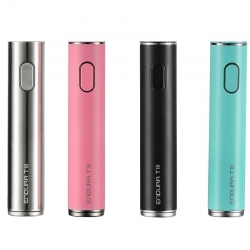 The battery has a 1000mAh capacity and is quickly and easily recharged with the included micro USB charger. 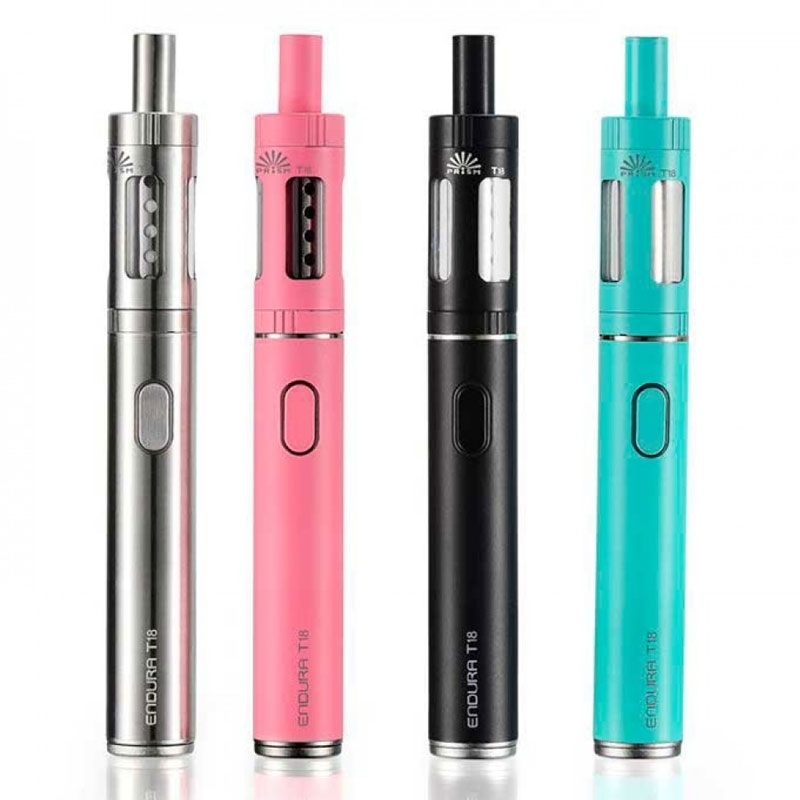 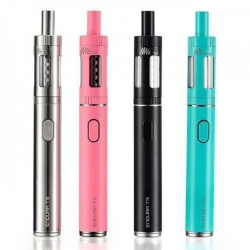 Innokin have designed this e-cig in such a way that refilling the device with different e-liquids becomes a quick and easy task.